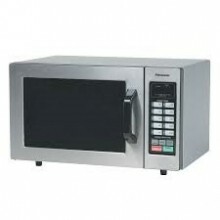 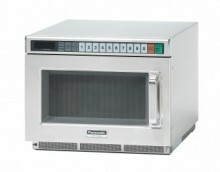 Quickly prepare and reheat food with a commercial microwave oven! 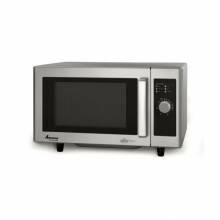 Don’t waste your time or money with an ordinary residential microwave that will not do your prepared food justice! 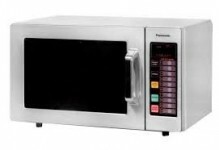 Panasonic microwave ovens ranging from light duty to heavy duty, which are ideal to have in your restaurant, commercial kitchen, grocery store, deli, café, or fast food establishment.